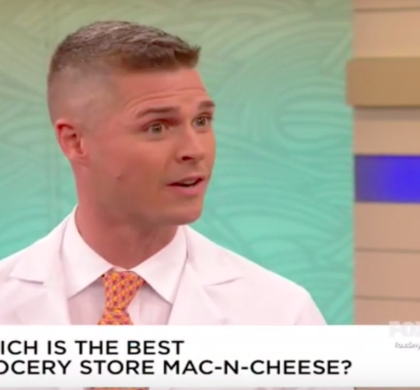 Dr. Oz, is a Turkish-American cardiothoracic surgeon and professor at Columbia University, pseudoscience promoter, author and television personality. 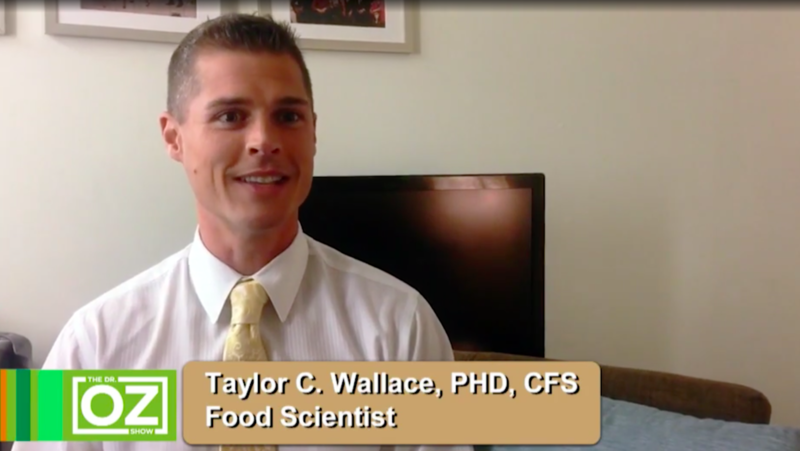 Food scientist Dr. Taylor C. Wallace explains why chefs and scientists are exploring food as a preventive tool against disease. Dr. Oz Show – Phthalates in Mac-N-Cheese… Harmful?